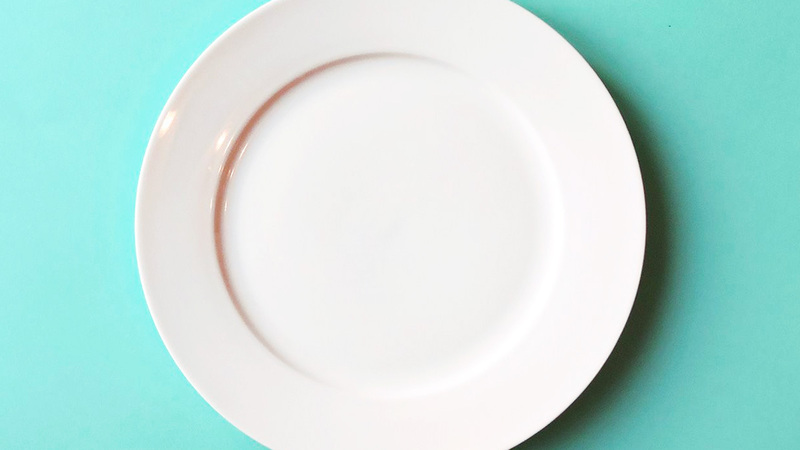 Your fasting plan can be healthy—but only if you do it right. For many people, the start of their health and fitness "journey" (for want of a less philosophical-sounding phrase) is fat loss. It might not be much fat you want to shift before you get started on strengthening and toning, or that might be the majority of your focus. Everyone is different. But one thing we can probably all agree on is that, if it's sustainable fat loss you're after, diets aren't the way forward. They usually involve deprivation of the foods you love (and need), and therefore eventually tend to result in a cataclysmic downfall as a result of the strict rules you've enforced for yourself. Intermittent fasting, however, is a way to reduce body fat without cutting out food groups. For that reason, you've got a lot more chance of this being a viable plan that helps you lose fat long term, as well as lowering cholesterol and even potentially prolonging life. But only if you do it right. Choosing the wrong plan for you. "The plan has to work with your daily activity levels, work schedule, and sleep pattern," Dr. Clare Morrison, a GP from MedExpress tells Cosmopolitan UK. "If you choose to fast on a daily basis, ensure that your main meal coincides with when you need it the most. So if you are an early riser and get on with tasks in the morning, eat a good breakfast once you feel hungry. Likewise if your most productive time of day is the evening, then eat your main meal later on. "If you are planning to fast on one or two days a week, then select days when you haven’t got too much to do, and avoid fasting when you are going to be very active," Dr. Clare adds. "Remember that it takes time to adjust to any new regime, so start things gradually," says the doctor. And there's a scientific reason why slowly edging in has its benefits, too. "If you go too fast, your body will produce the stress hormone 'cortisol,' which will slow down the rate of weight loss," explains Dr. Clare. As well as that, cortisol can impair your immune system, making you prone to infections. "The biggest reason most diets fail is because they're such an extreme departure from our normal, natural way of eating," notes the expert. "They often feel impossible to maintain. If you're the kind of person who's used to eating every other second and needs to eat first thing in the morning, you will need to give your body time to adapt to the to the new schedule. Allowing time to get used to this new eating protocol is optimal to your success." So how do you do this? "Start with a simple 12-hour fast where you stop eating at 8 p.m. and start eating at 8 a.m. the next day. Gradually extend your fasting window 30 minutes every one to three days, until you've reached your goal," says Dr. Clare. "While intermittent fasting can be used in conjunction with a weight loss goal, it is not in itself a diet. It is a mistake to use if as a form of purposeful calorie restriction," the doctor explicitly advises. "And if you have ever had or suspect you may have an eating disorder, I do not suggest intermittent fasting," she urges. "Ensure that when breaking the fast, you eat plenty of protein and vitamin-rich foods, as these are essential for a functioning immune system. Eat plenty of fibre to keep your digestion system working properly. Think 'Mediterranean' and go for oily fish, olive oil, nuts and tomatoes," advises the expert. And what you should avoid? 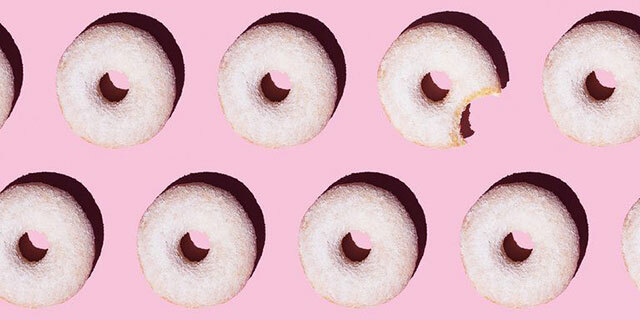 "Refined carbs like sugar, biscuits, cakes and chips, as they will be converted into fat very quickly. If you're going to end up eating slightly fewer calories than usual, you need those calories to be as nutritious and body-serving as possible. Just because you're eating fewer calories doesn’t mean those calories can come from sub-par sources." Water is vital when you're exercising intermittent fasting, because "all that cellular junk that you’re giving your body time to get rid of has to be flushed out." If your body is unable to rid itself of the excess, the cellular trash will just be "floating around inside and can’t get out," explains Dr. Clare. "Your intermittent fasting regimen might have you refraining from food, but water should always be nearby, especially since you're missing out on the hydration you often get from foods like fruits and veggies," she adds. 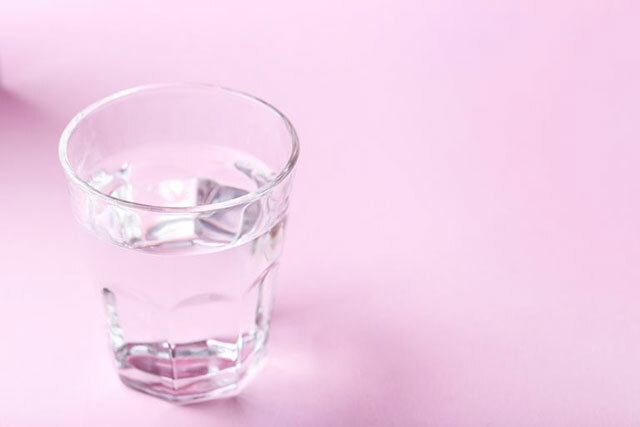 "Dehydration can lead to muscle cramps, headaches, and exacerbate hunger pangs, so always make sure you're sipping water between and during meals."